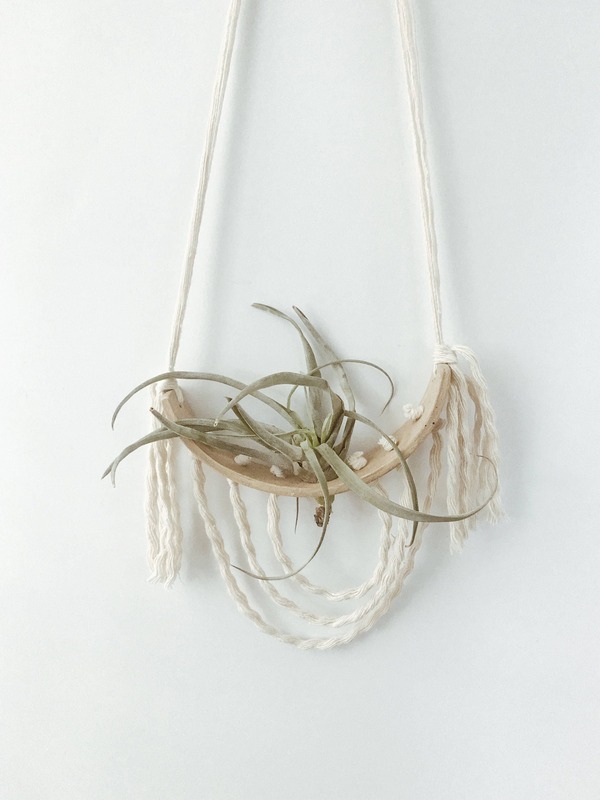 Meet your favorite new wall hanging piece! 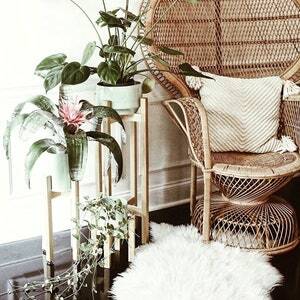 Part of my Entwined collection. 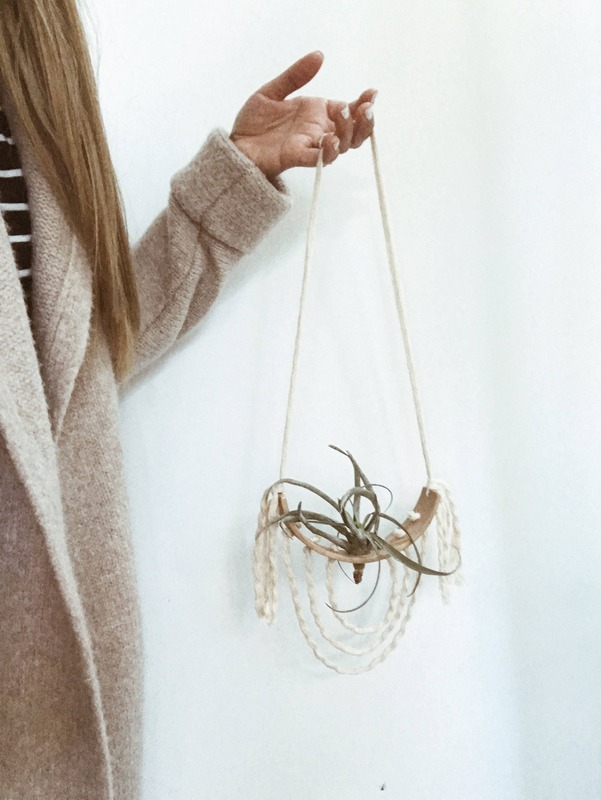 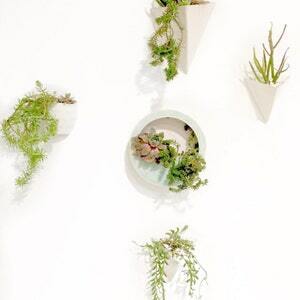 This minimal & interesting porcelain planter fits small to large size airplants ( note that you may need to add a little wire to the bottom of your airplant to make it sit in the hole perfectly); this design allows for wall hanging from cord or mounted as a frame. 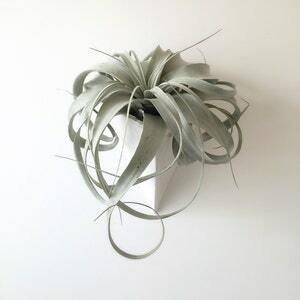 It looks so amazing on any wall, Plus It provides the adequate air circulation that your airplants need to survive happily. 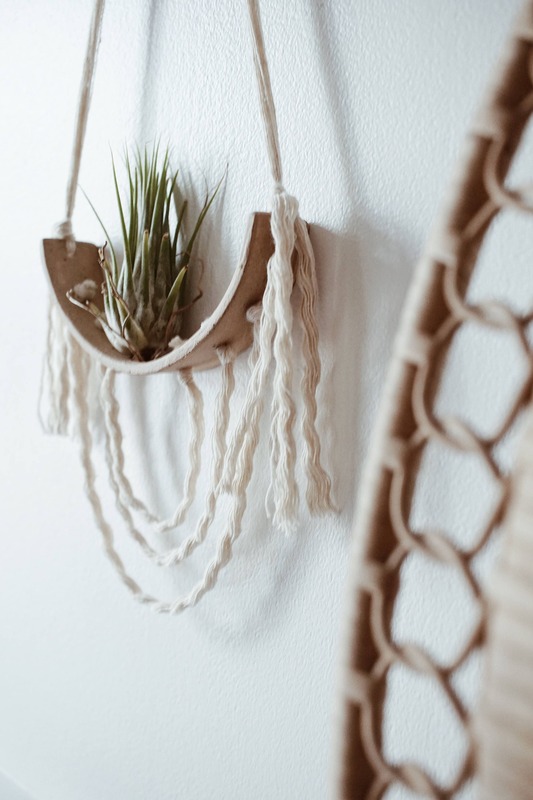 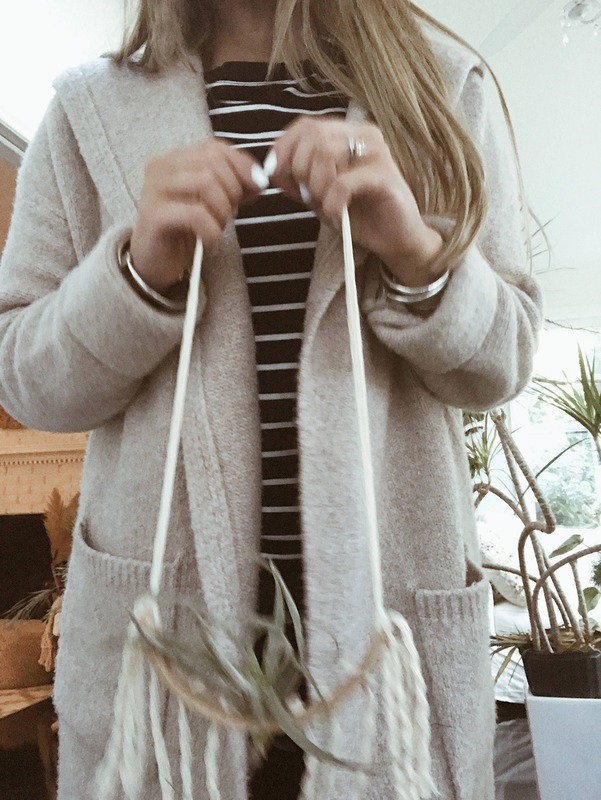 It features a hole at the bottom to help the rooty area of your airplant to sit at the base. 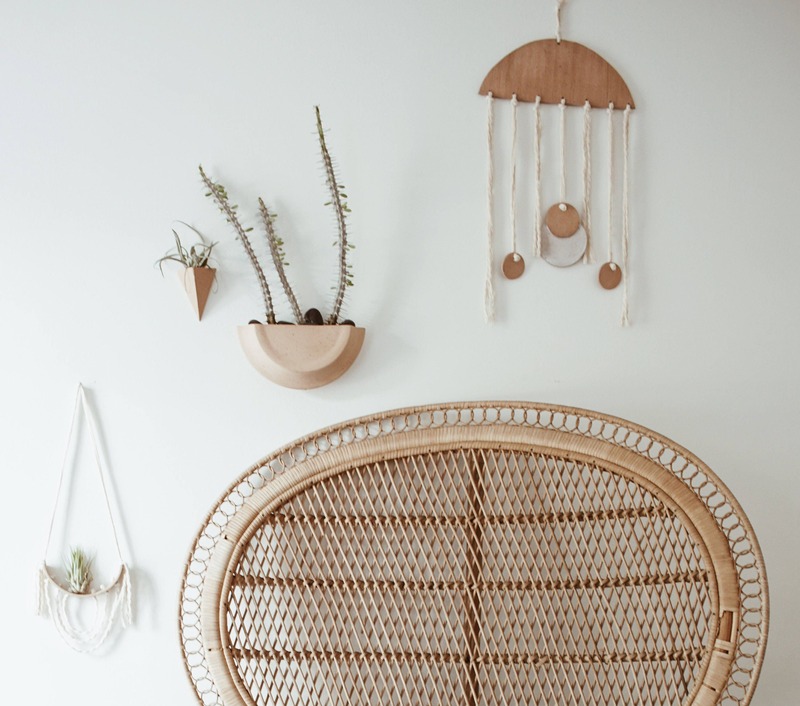 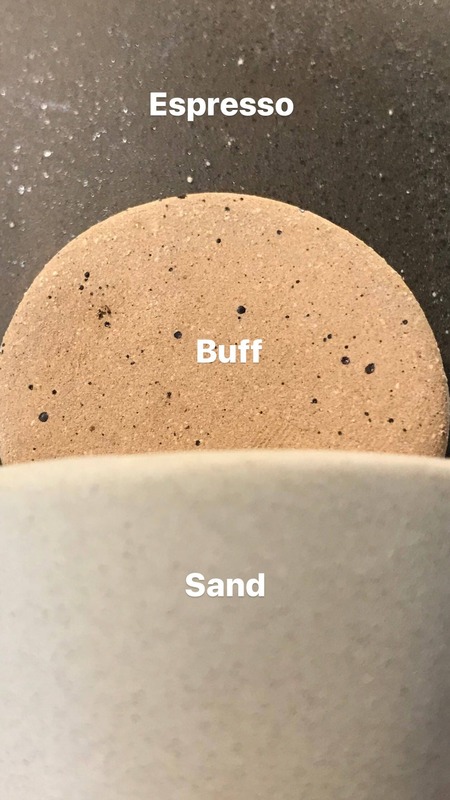 The form is a half-round shape with a natural curve as it displays its personality during the handcrafted process., the added rope design brings it all together and puts on a show. 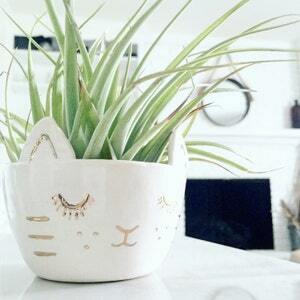 The ceramic piece is mainly unglazed except for a center watercolor white stripe inside and out.